"My dad made carton after carton of this at Christmas time when I was growing up. He would give it to friends. He was very popular." Mix brandy, triple sec, creme de cacao, and whiskey liqueur in a glass measuring cup. 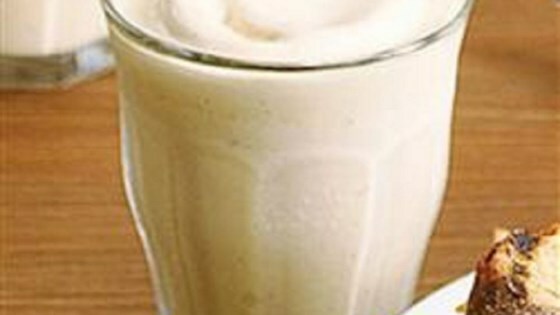 Put about half the vanilla ice cream and half the brandy mixture in a blender; blend until smooth. Add remaining ice cream and brandy mixture; blend again until smooth. Store in freezer in the ice cream container.